Why buy a GPS tracker for kids? Only about 100 children (a fraction of 1%) are kidnapped each year in the stereotypical stranger abductions you hear about in the news. Only about half of these 100 children come home. These numbers come from the US alone. The statistics skyrockets on a global scale. 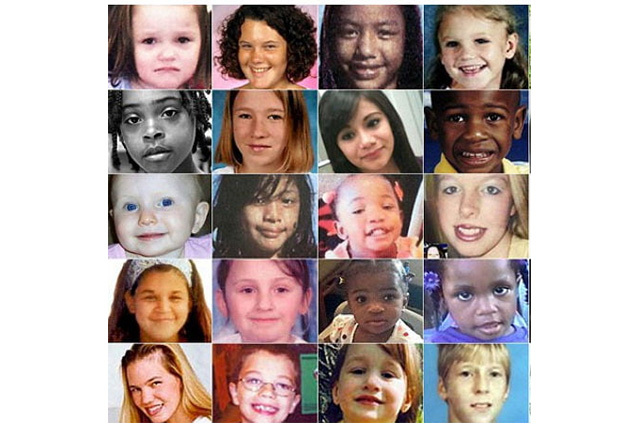 It is an alarming fact that a large number of children go missing each year. From child abduction cases to them getting lost in large-scale areas, a parent should always be aware and vigilant of the dangers that surround their children. Some of these cases remain unsolved, all of which could have been prevented if there was a way to find these kids with mini GPS trackers. In modern times, technology has been able to provide solution to these issues. Child GPS devices are especially designed for keeping kids safe and can easily be adjusted to tend to their needs during actual emergency situations. A case of a lost child in the news is enough to give parents nightmares. Those in the actual situation go through extreme stress—from the tedious police investigations to widespread searches. With all that being said, many have turned to GPS technology when it comes to keeping kids safe. From young kids to even the elderly with dementia, GPS has gone a long way from its former use in the military. More and more products have emerged in the market, proving just how advanced GPS technology has become. A GPS device will be your personal monitoring system that tracks down your child’s whereabouts. This can be worn as an accessory or even attached to your child’s clothing. An actual device is more effective than the GPS features pre-installed in smartphones because they don’t drain battery power fast and have extra safety features that parents can take advantage of. The tracker will give parents a heads-up on the current location of their children in real time. So they can be seen moving or standing still through an application that typically comes with the product. Sophisticated GPS system have a wide range of features that include emitting beeps that can be heard within a certain radius. The global positioning system (GPS) is a network composed of 30 satellites that orbit the earth. A GPS unit receives the radio signals that the satellites broadcast in the speed of light. The trackers are activated via a subscription service and gives out precise position in real time using radio frequency and satellite radio technology. Parents can also enjoy setting a safe area with their device. They will be alerted if the child goes beyond the perimeter they set. The device uses loud beeps or sound alerts through the application to give parents the convenience of immediately locating their child in case this happens. This has proven to be effective when protecting children from dangerous situations like child abduction and children who venture into unsafe areas. The role of a GPS tracker for kids has been proven to be effective over the years especially for children with special needs. 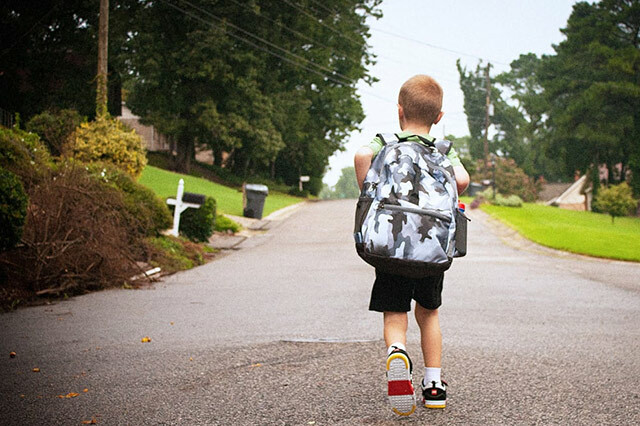 A GPS tracker for kids reports any potential dangers and protects them in the process. It serves as something like a communication tool for parents and can be helpful even when traveling. 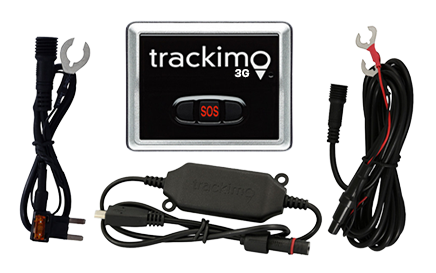 Trackimo is a conveniently sized, lightweight device equipped with long-lasting battery life, and it offers state-of-the-art GPS service no matter where you are in the world. Parents can monitor two or more children through a simple and easy-to-use application accessible through their phones, PCs, or tabs. As mentioned above, when choosing GPS trackers for kids, always look out for geofencing features and distress button the user can press in case of emergency situations. We provide you with a free first-year service. Continue using the product for only $5 a month! There are absolutely no contractual obligations. No hidden costs or fees. When the device leaves the geofence you set, you will be alerted via email or SMS. Track the device path live, complete with 1-minute updates. You can keep complete device path history for up to 5 years! Move alert, speed alert, and geofence crossing alert features are available, plus an SOS panic button on top of that. Set a link to share by email and embed the device’s live path. 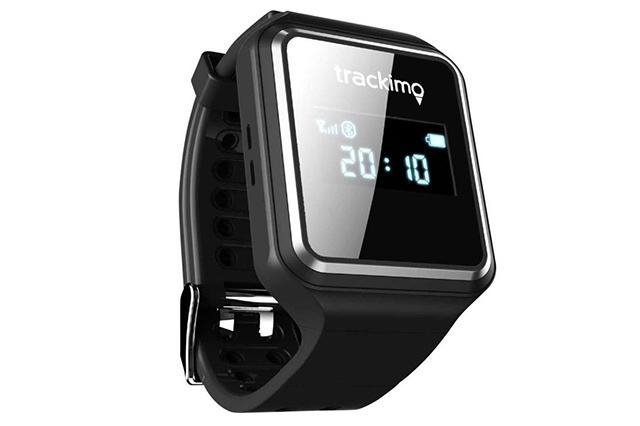 The tracker is waterproof (IP65) and splashproof, so it doesn’t matter if the child loves swimming or playing in the rain. The tracker’s GPS is a unique hybrid: both for outdoors and indoors with Wi-Fi tracking. 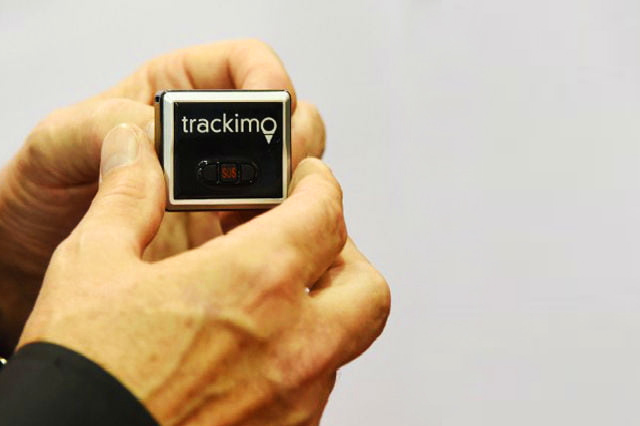 Trackimo is used by Vodafone, Telefónica, UPS, the US military, and more. 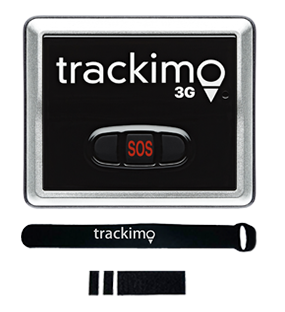 Trackimo’s trackers are of proprietary patented technology with 3G coverage, not outdated 2G. Trackimo works for unlimited distance. Don’t be fooled by Bluetooth trackers like Tile or TrackR, which falsely claim to be GPS but will work within 50 feet only. 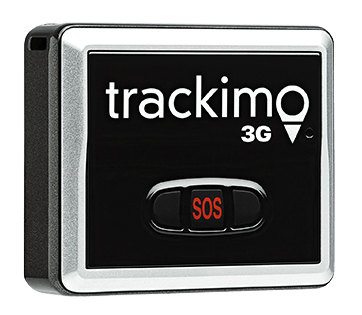 The GPS tracker for kids include a SIM card loaded with 1-year international worldwide cellular service, with no roaming fees! If you’re not satisfied with our device within the first 30 days of use, we will reimburse you the full price (minus a $25 restocking fee). 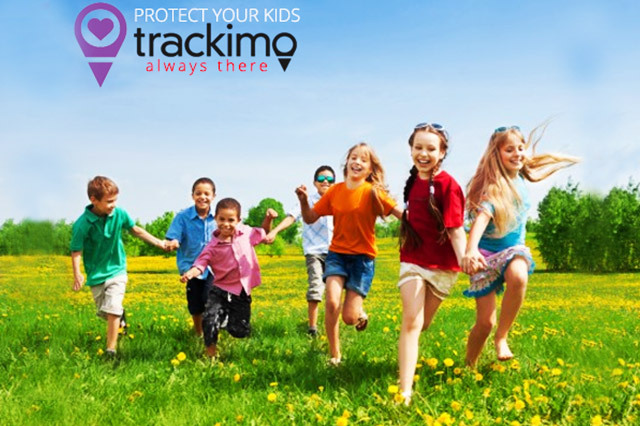 At Trackimo, your kids’ safety is our top concern.